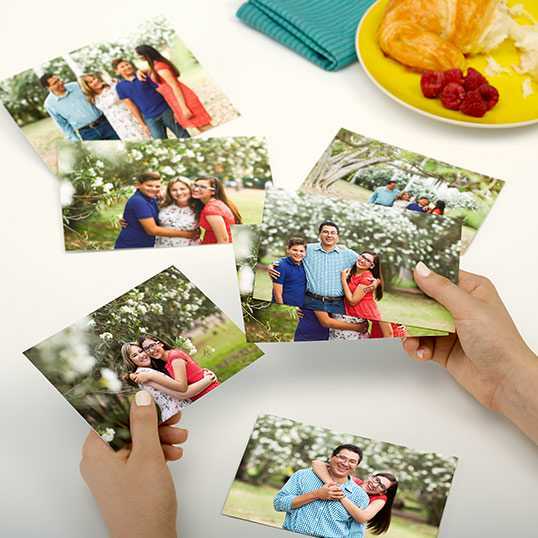 For a limited time, Walgreens is offering customers 5 FREE 4×6 Photo Prints when you order them using their Mobile App! All you need to do is download the app here, add 5 prints to your cart, click the ‘Use Code’ button at the top right of the screen and enter the code APPFREE at checkout. Select a local store to pickup from and submit your order.